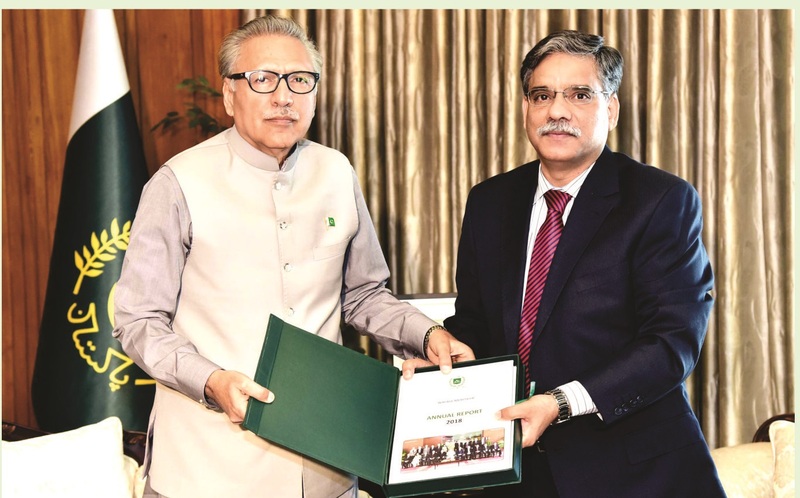 The Honourable Wafaqi Mohtasib called on the Honourable President of the Islamic Republic of Pakistan, Dr. Arif Alvi at Aiwan-e-Sadr, Islamabad on Monday, Ist. 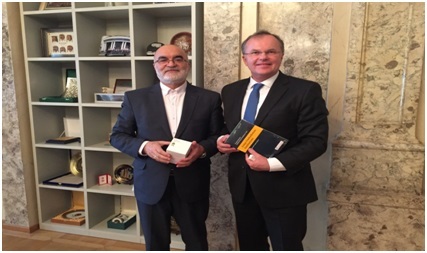 April 2019, and presented the Annual Report of the institution for the year 2018. On 30 March 2019, the Public Defender of Georgia submitted a report on the situation of human rights and freedoms in Georgia to the Parliament. On April 2, the Public Defender presented the annual report to the public. The 448-page report, mainly covers the year of 2018, but also analyses problems that emerged in the earlier period and continued during the reporting period as well. 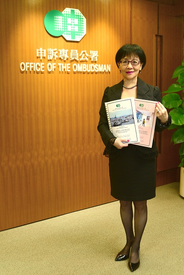 On 1 April 2019 Ms Winnie Chiu Wai-Yin has taken office as the new Ombudsman of Hong Kong. 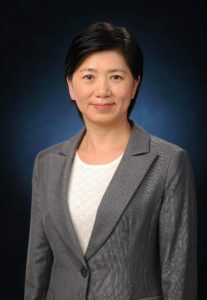 Ms Chiu follows former Hong Kong Ombudsman Connie Lau, who completed her term on 31 March 2019. 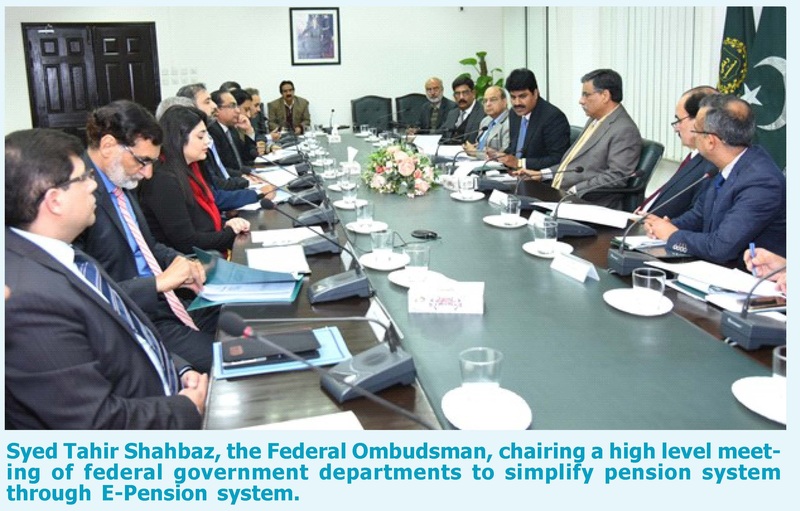 Syed Tahir Shahbaz, the Federal Ombudsman, has directed the Controller General of Accounts and AGPR to set up an E-Pension System at an early date and connect all federal government departments with it. He also directed the representatives of ministries and departments to initiate pension cases 15 months prior to the date of superannuation of an employee. He chaired a high level meeting to simplify the pension system through automation in the federal government departments. During 15 – 19 March 2019, the Thai Ombudsman delegation visited the Republic of Korea to implement a Memorandum of Understanding (MOU) on bilateral cooperation between the Thai Ombudsman and the Anti-Corruption and Civil Rights Commission (ACRC) of Korea. Azerbaijani Ombudsman met with Mr. Menno Ettema, program manager, anti-discrimination department of CoE and Anca Sandescu, project manager, capacity building and co-operation projects unit, gender equality division of CoE at the Office of the Ombudsman. The aim of the meeting was to discuss the partnership for Good Governance. Honourable Ms. Connie Lau, Ombudsman of Hong Kong and Secretary of Asian Ombudsman Association(AOA) issues letter of thanks to the President, Executive Secretary and Fellow Members on her retirement. 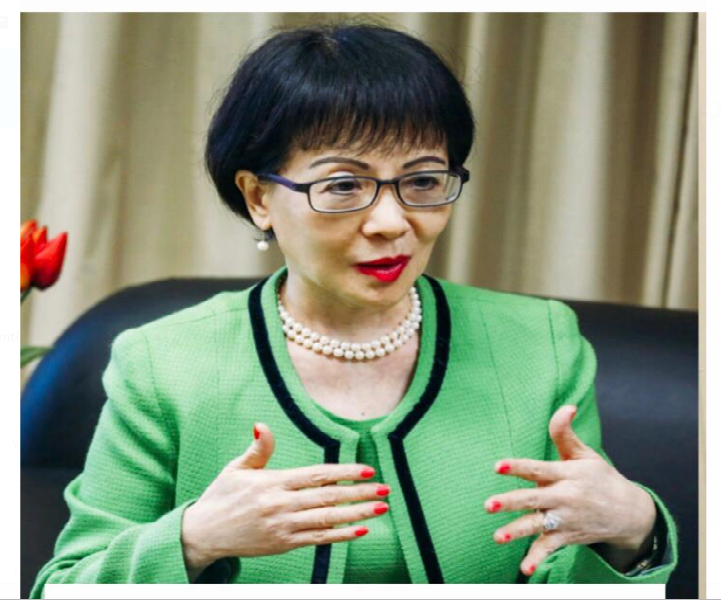 Ms Winnie Chiu Wai-yin starts her term of five years as the Ombudsman of Hong Kong commencing from April 1, 2019. The appointment is made by the Chief Executive of the Government of Hong Kong Special Administrative Region of China in accordance with The Ombudsman Ordinance (Cap 397). Press Conference – The Ombudsman announces two direct investigations reports on “Government’s Follow-up Mechanism Regarding Psychological Health Assessment of School Children” and “Marine Department’s Arrangements for Private Vessel Moorings”. 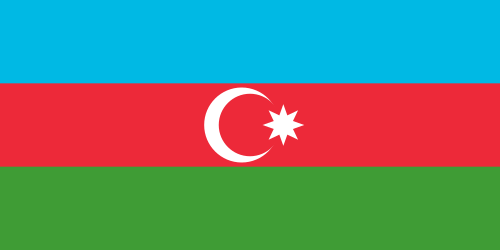 Upon investigating the appeals addressed by a number of convicts, human rights organizations and the Ombudsman 431 convicts including 35 women and 14 foreigners were pardoned by the Order, of the President of the Republic of Azerbaijan, dated March 16, 2019. An event on “Child rights: Equal opportunities” was held by the Ombudsman Institution jointly with Goygol District Executive Power in the Gizilja village school. The issue of effective education and upbringing of the children for the future was highlighted during the event. 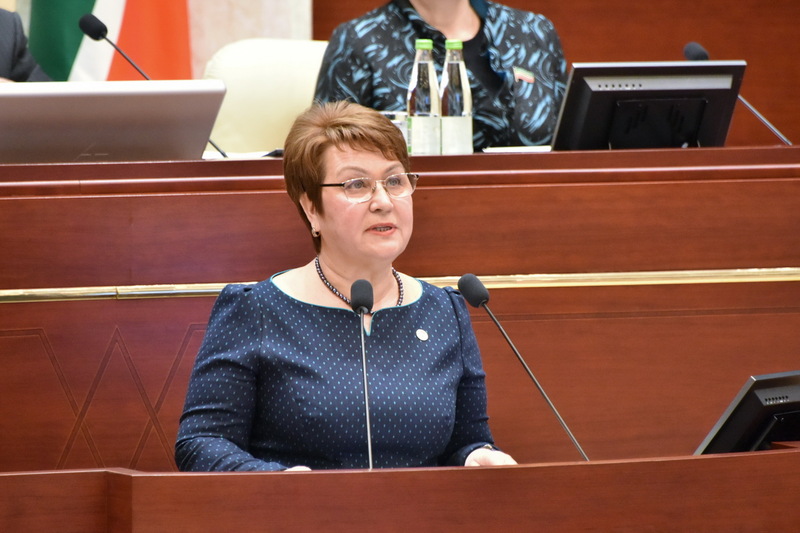 On the 5th of March the Azerbaijani Ombudsman’s Annual Report for the year of 2018 was heard at the Parliament. During the hearing the Ombudsman summarized the annual activities on restoration of the violated rights, public awareness, international cooperation and protection of the rights of all strata of the society. The representative of Azerbaijan Ombudsman Institution took part at the Consultative meeting on Analysis of the inclusive education policy in Azerbaijan which was held by the “Regional Development” Public Union of the Heydar Aliyev Foundation within the framework of the project named “Improvement of the teachers’ skills in the field of inclusive education” implemented with the support of the European Union. The Constitutional Court recognized unconstitutional the legal regulations stating the automatic (by default) deprivation of the contact with outside world of detainees and convicted persons transferred to the disciplinary cell, based on the application submitted by the Human Rights Defender. The Court stated June 5, 2019 as a deadline for the National Assembly and the Government, giving a possibility to correspond the challenged provisions to the requirements of the decision, otherwise they will be declared repealed. Out of date food, expired medications and medical supplies, overcrowding and other gross breaches. The Human Rights Defender has summed up the results of the monitoring visit to “Dzorak” mental health care center of the RA Ministry of Labour and Social Affairs. Members of the National Preventive Group (NPG) against Torture of the Ombudsman of Azerbaijan visited the prison in Gobustan under the Penitentiary Service of the Ministry of Justice. In the Annual Report, the Commissioner for Human Rights in the Republic addressed the issues of violations of labor and housing rights, the right to health care and medical care, the right to education. 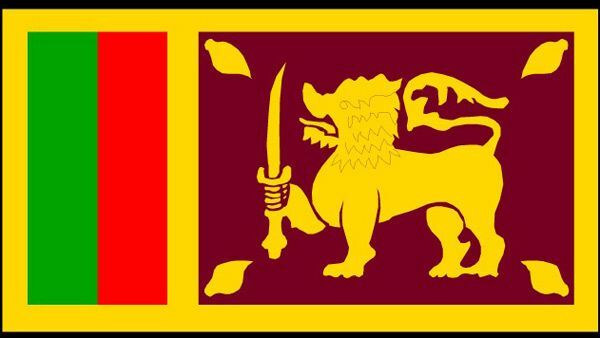 His Excellency the President of the Democratic Socialist Republic of Sri Lanka has appointed Mr. Justice Kankani Tantri Chitrasiri as the Ombudsman (Parliamentary Commissioner for Administration) of Sri Lanka in place of Mr.L.A.T. Ekanayake who retired on 23rd of January 2019. The 2nd of February is nationally celebrated as Youth day in Azerbaijan according to the Decree signed by the President, Haydar Aliyev in 1997. Since that day, each year numerous events are conducted in the country where the young people actively participate. On this occasion by the initiative of Azerbaijani Ombudsman many events were organized in different regions of the country with participation of the young people. 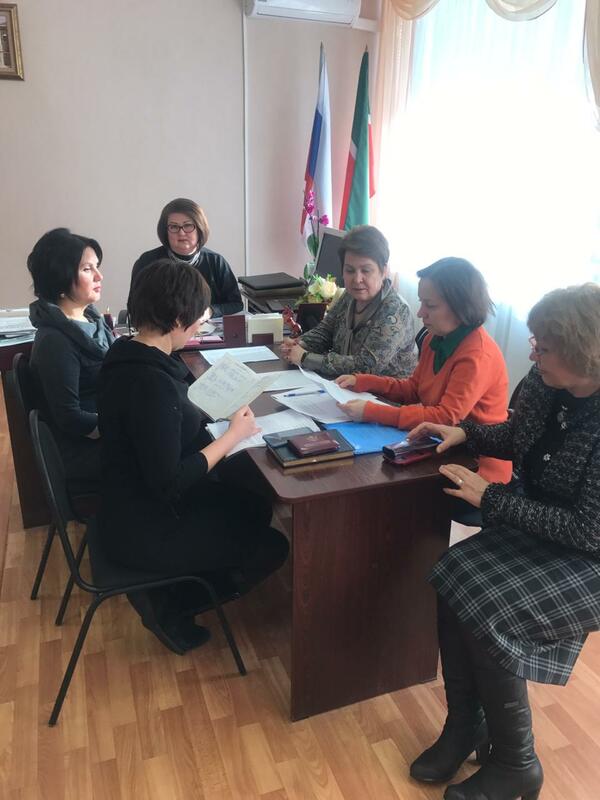 The working group of the Commissioner for Human Rights in the Republic of Tatarstan checked the circumstances described in the complaint of the citizen. The audit found that the primary school teacher, the class teacher of the applicant’s son, indeed allowed a lack of control over the balance of the student’s school meal card, and therefore the latter was deprived of the necessary food during the day. An event on “Child rights: Equal opportunities” was held by the Ombudsman Institution jointly with Goygol District Executive Power in the Gizilja village school. The issue of effective education and upbringing of the children for the future was highlighted during the event. The Head of the Ganja Regional Center of the Ombudsman has given broad information about the activities of the Ombudsman in the field of protection and promotion of child rights and also the Convention on the Rights of Child adopted by the UN General Assembly in 1989, as well as the Law of the Republic of Azerbaijan on Child Rights. He emphasized the importance of combating violence against children. 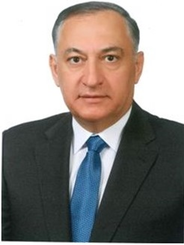 The Ombudsman of Azerbaijan (NHRI) pays important attention to the protection of the rights of persons with disabilities and conducts on a regular basis different events on protection of the rights of persons with disabilities, works with the children in specialized facilities for down, autism and other syndromes and sends recommendations to the relevant state bodies.